The injection molded parts made by ACO Mold have been widely used, gardening is one of them. Parts usually made in ABS or PP, PA66. These parts are supposed to explored in the wild, so the material used must be resistance to extreme weather, usually we use anti-UV material to full fill this requirement. Some of them part do not have critical looking requirement, normal material is just fine. 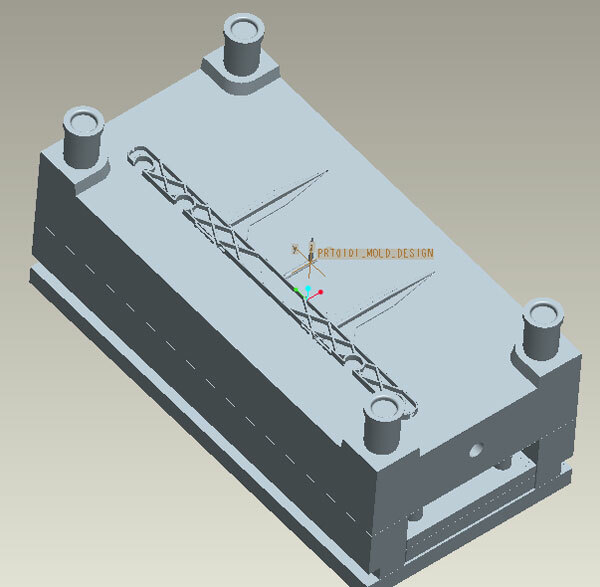 Description of mold: we made a 1 cavity mold to minimize the mold investment, 2 plate mold, side gate. P20 steel for core/cavity, S50C for mold base, mold life can guarantee 300K at least. Given the demand of the customer, it is quite enough to meet the needs. 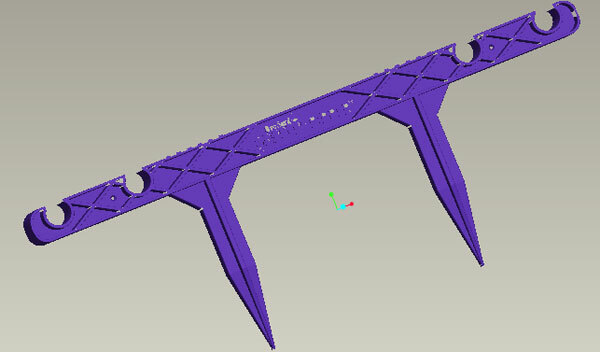 We done this project through part design, mold design, mold making, injection molding, packing, as a professional custom mold maker, injection molder, we provide one stop services to bring our customer's idea into real stuff and mass production. 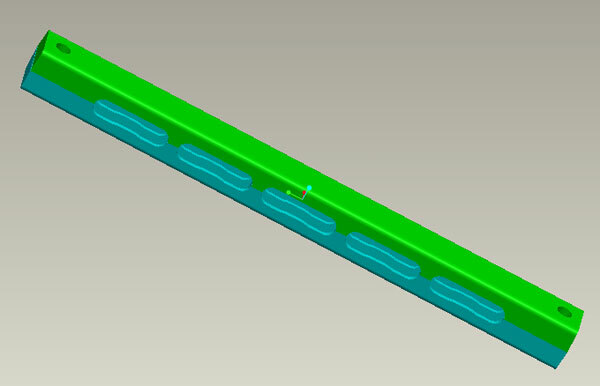 Mold description: 1+1 cavity mold, P20 steel for core/cavity, S50C for mold base, mold life guarantee 300K cycles at least. 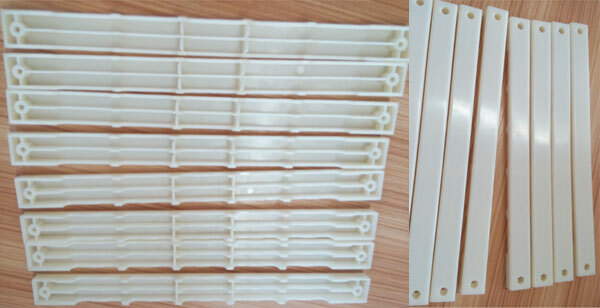 There are very simple structure parts to us, actually most of the gardening injection molded part quite simple, so usually we can guarantee one time sampling before mass production, typical mold making lead time 3 weeks- 4weeks, If you are looking for an injection mold supplier who can do quick turn around job, we are the one you should work with.